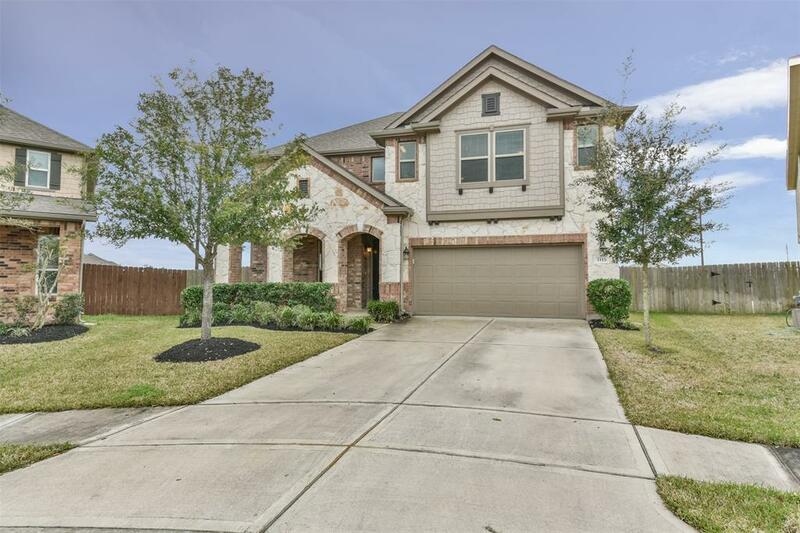 Two-story Stone Front Home With Study, Formal Dining And Generous Living Space-stylish Finishes. 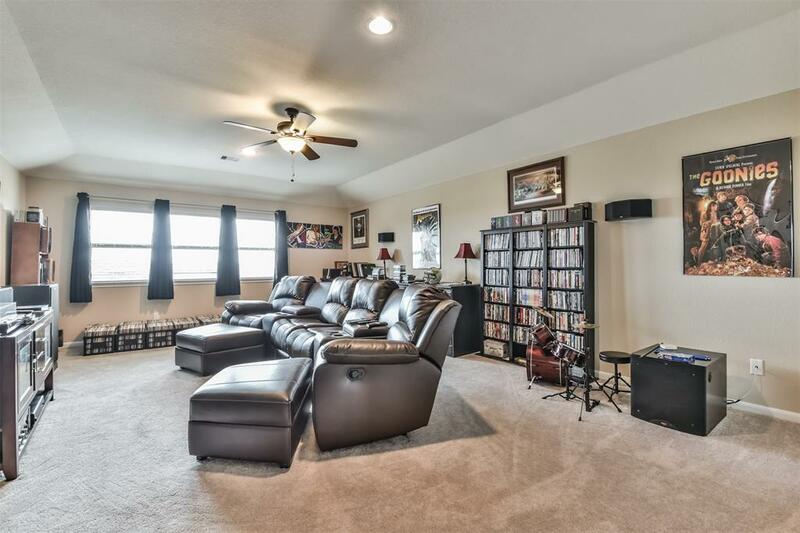 You Will Enjoy The Perfect Setting For Relaxing And Entertaining. 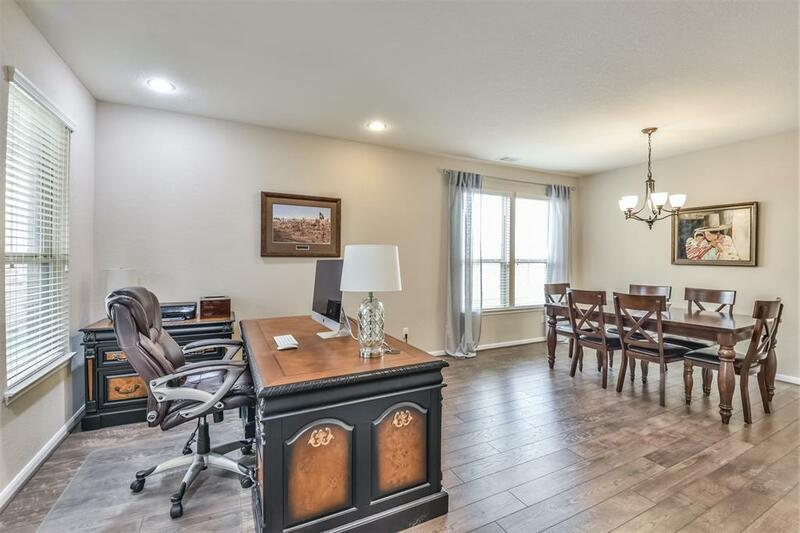 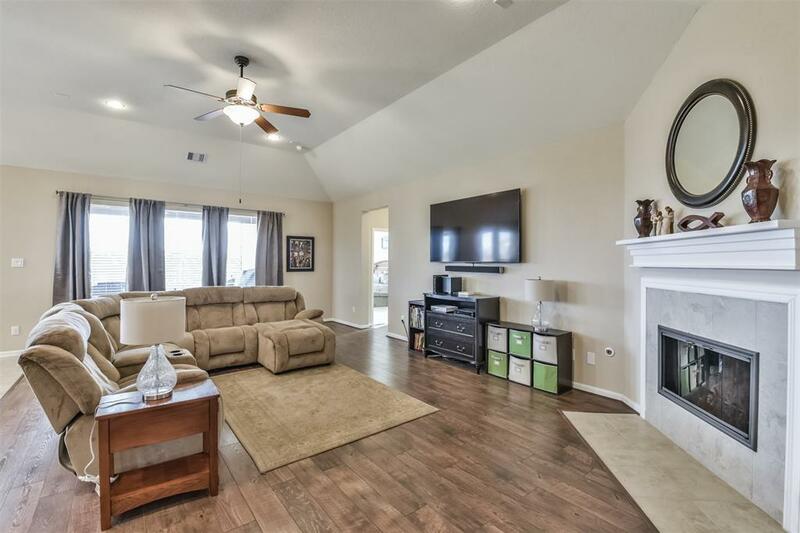 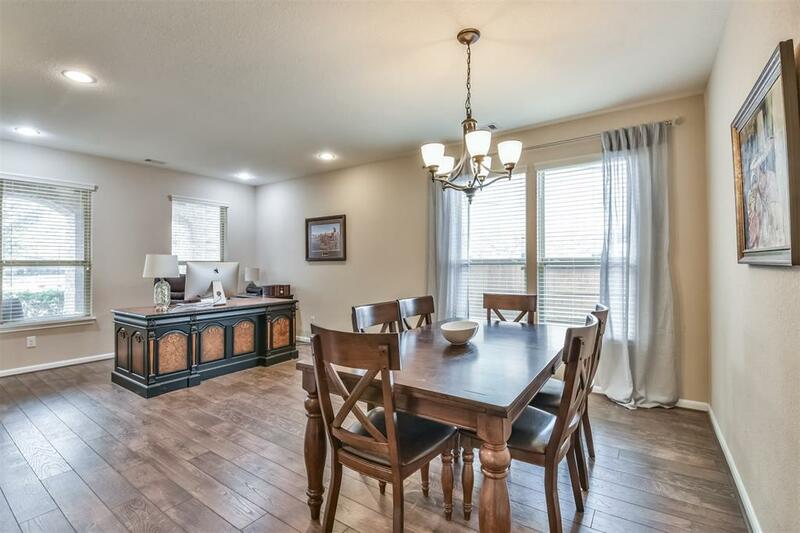 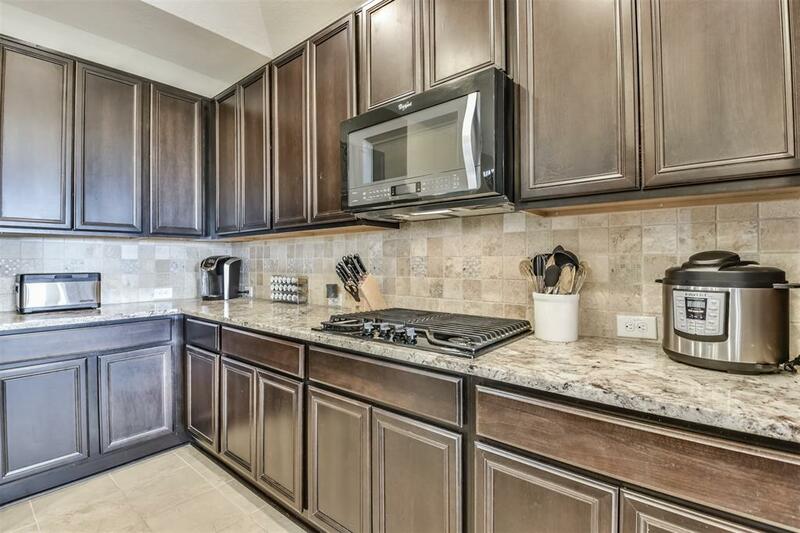 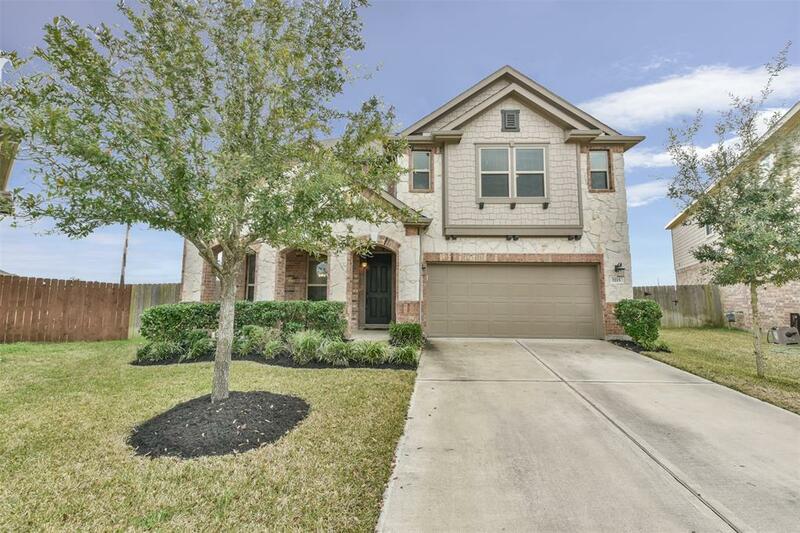 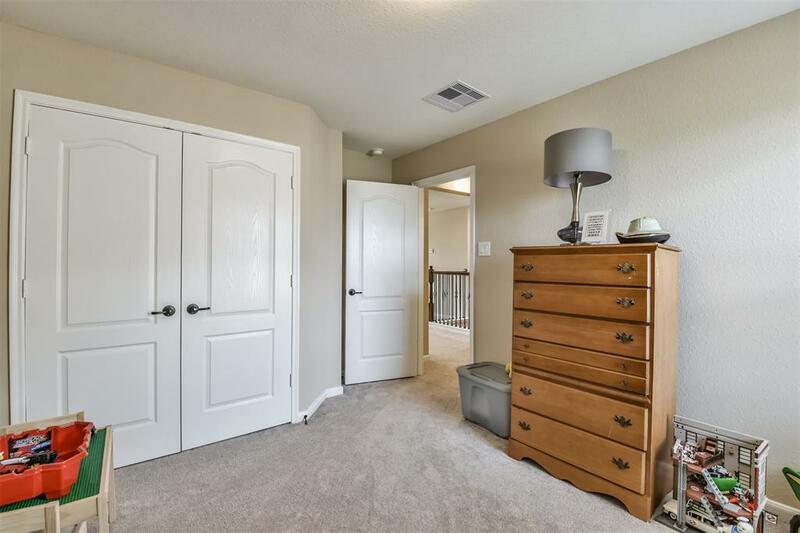 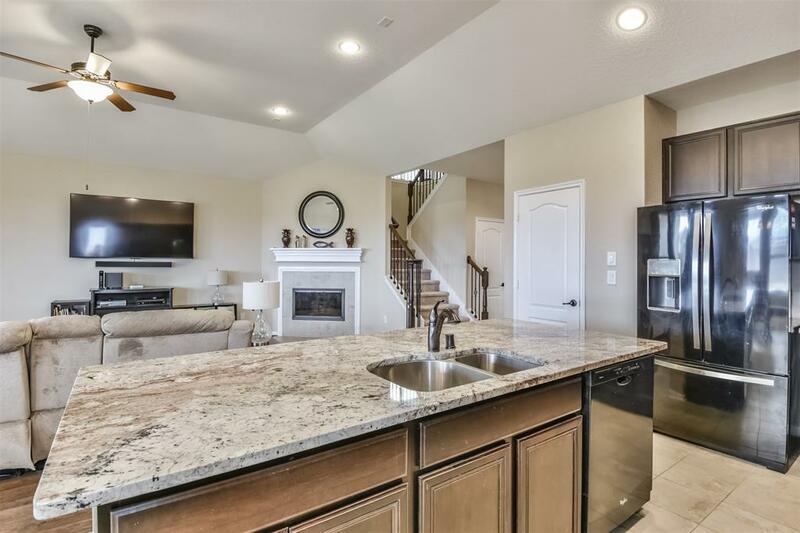 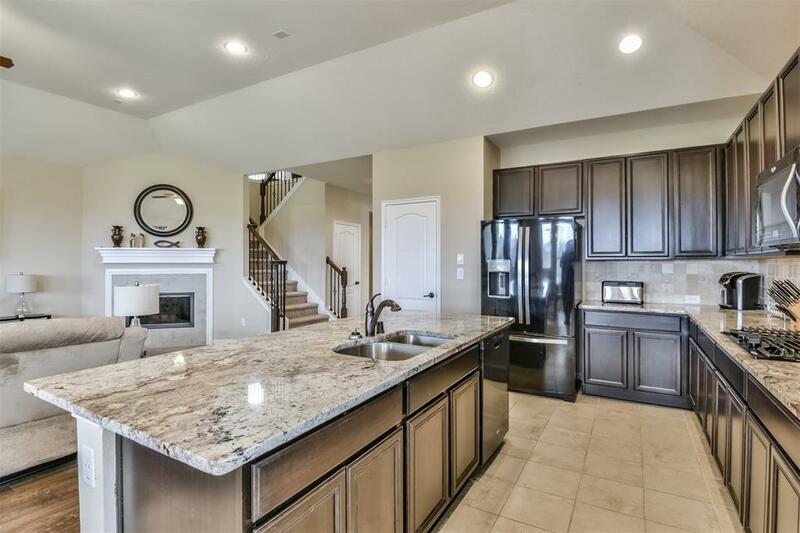 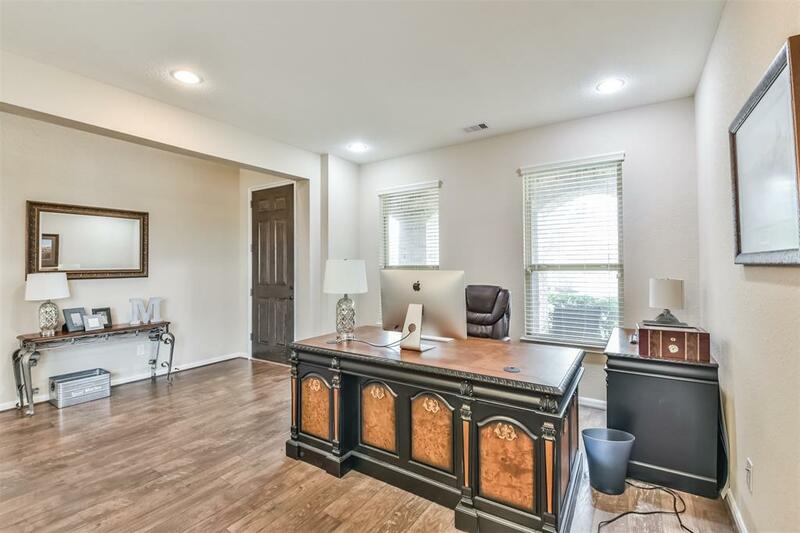 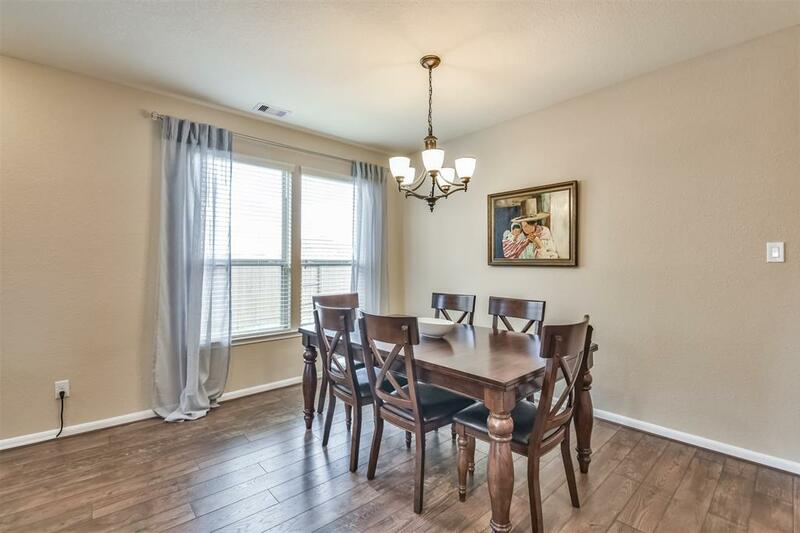 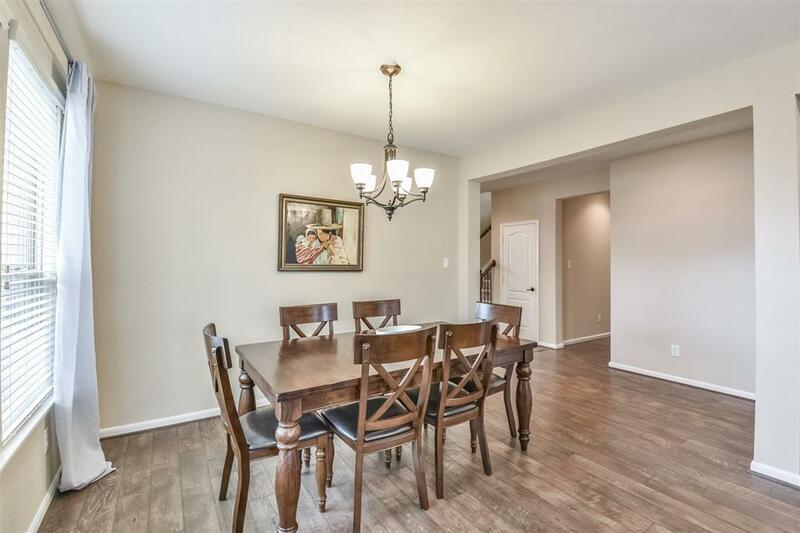 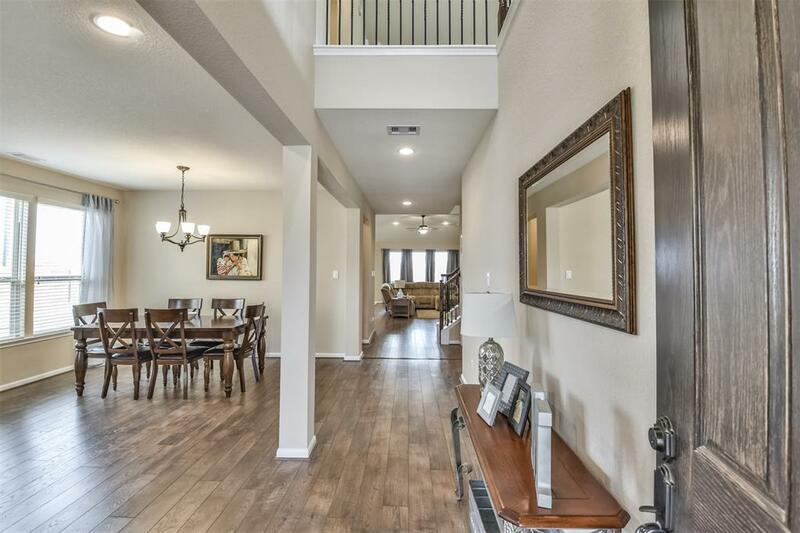 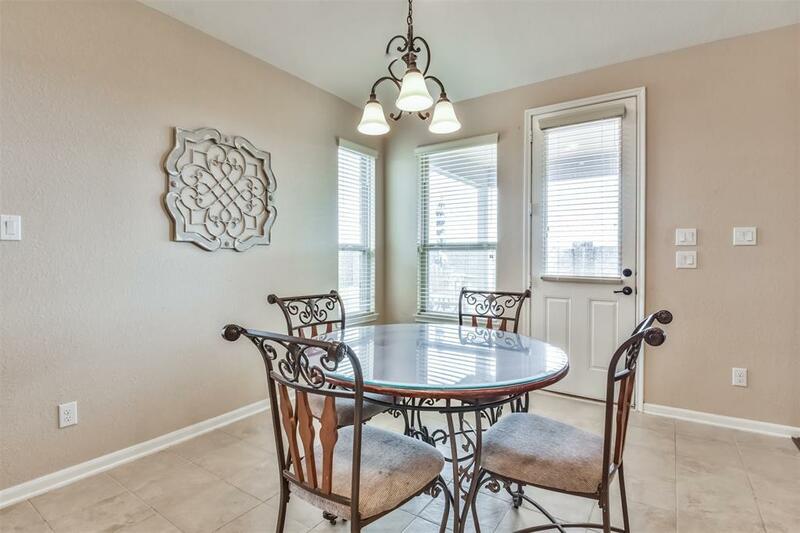 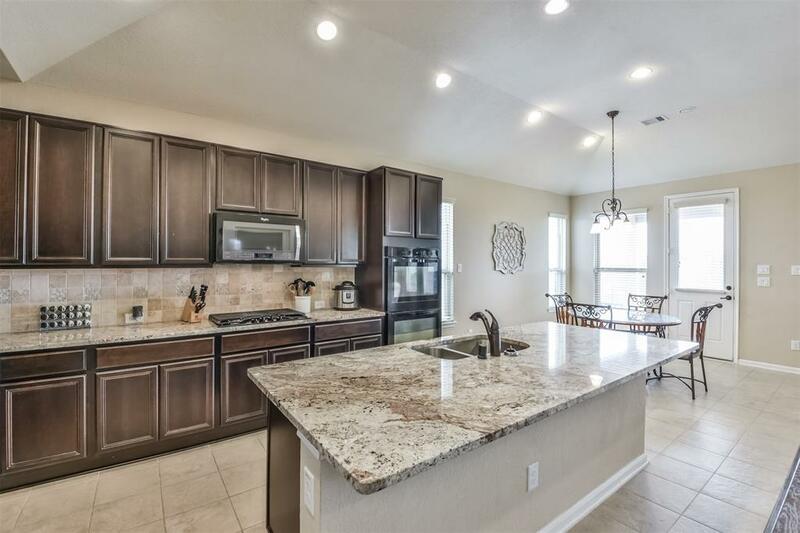 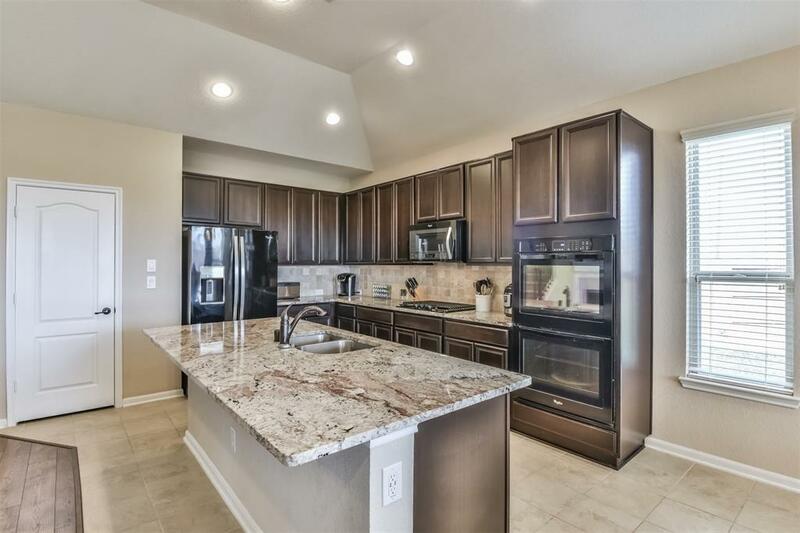 Special Highlights Include Oak Charcoal Laminate Floor Throughout The First Floor, Tile In Wet Areas, 42-inch Maple Cabinets, Granite Countertops, Center Island Breakfast Bar, Energy Star Appliances, Gas Cooktop, Double Wall Oven. 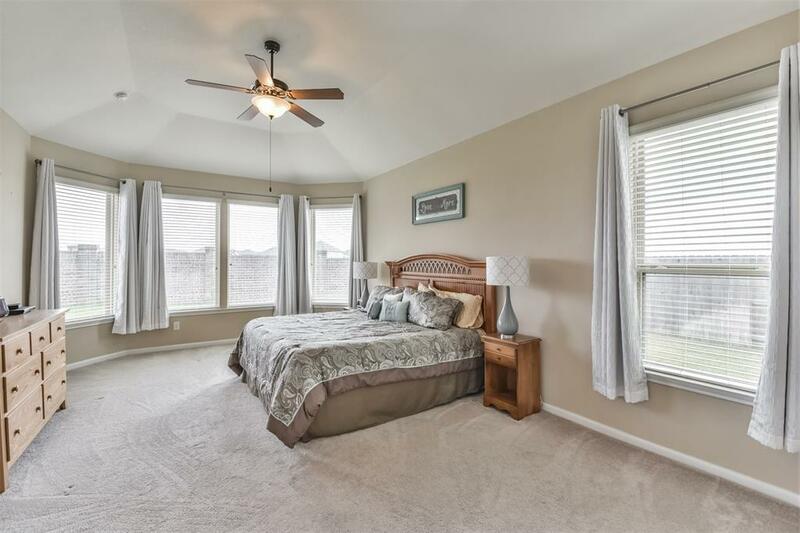 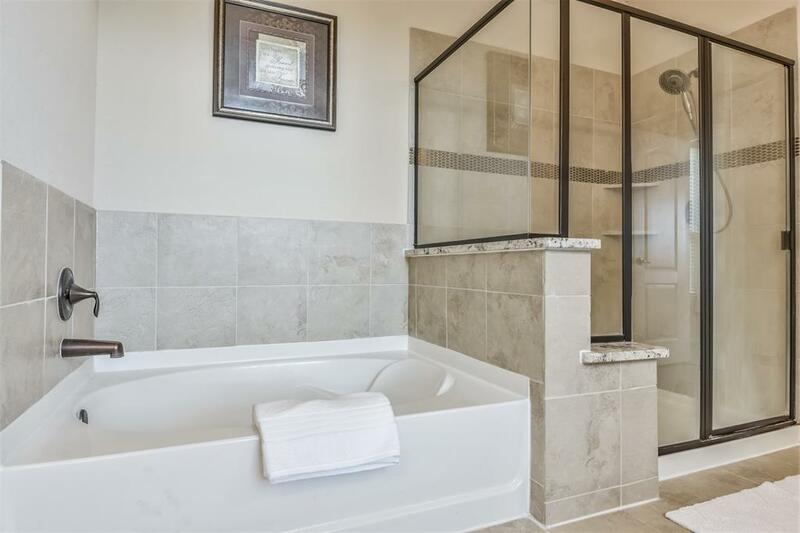 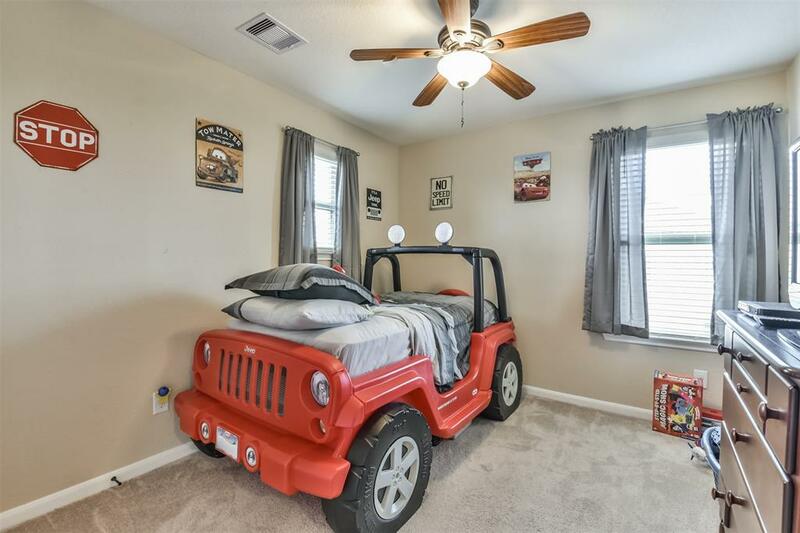 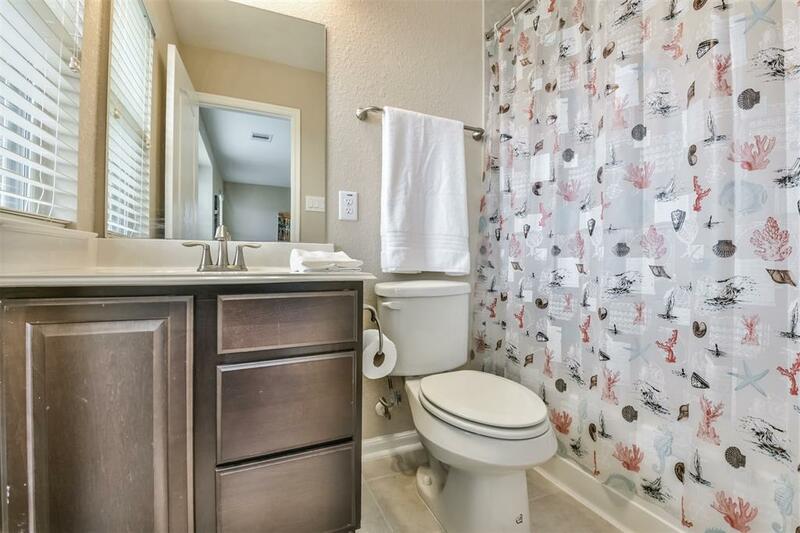 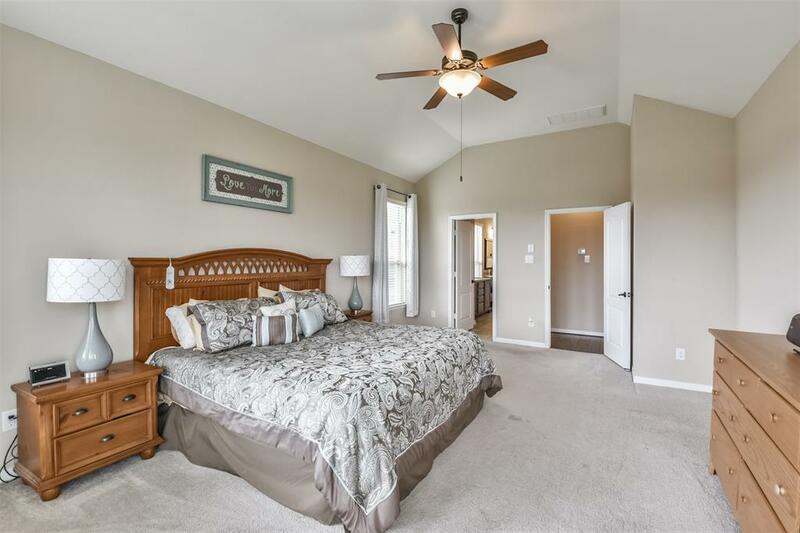 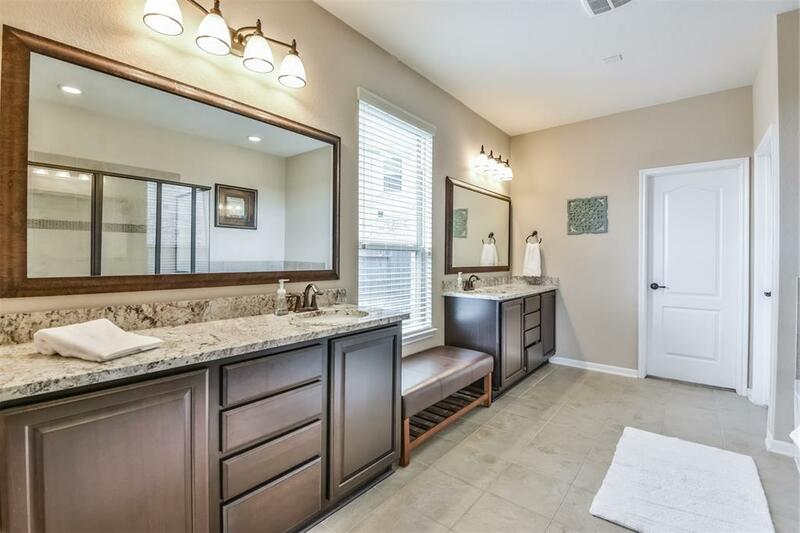 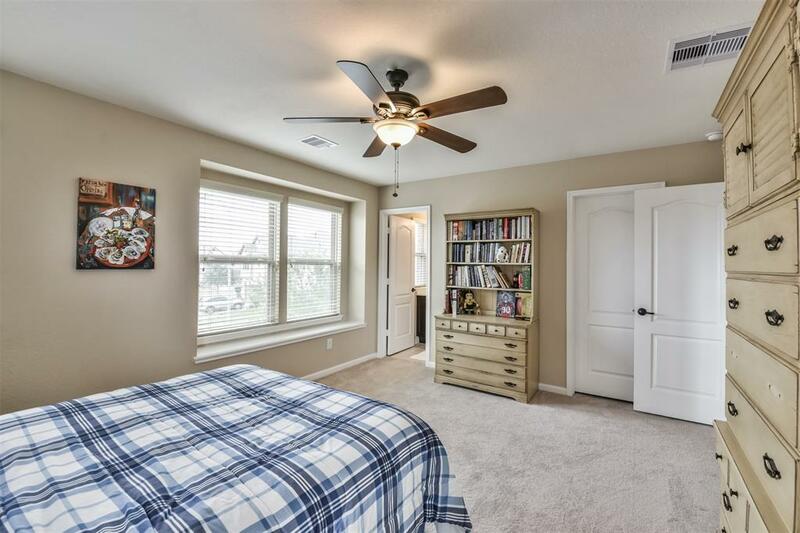 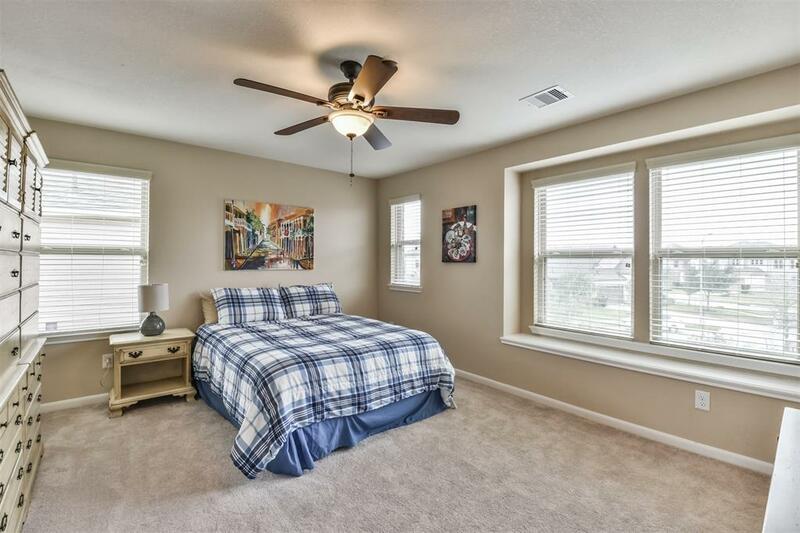 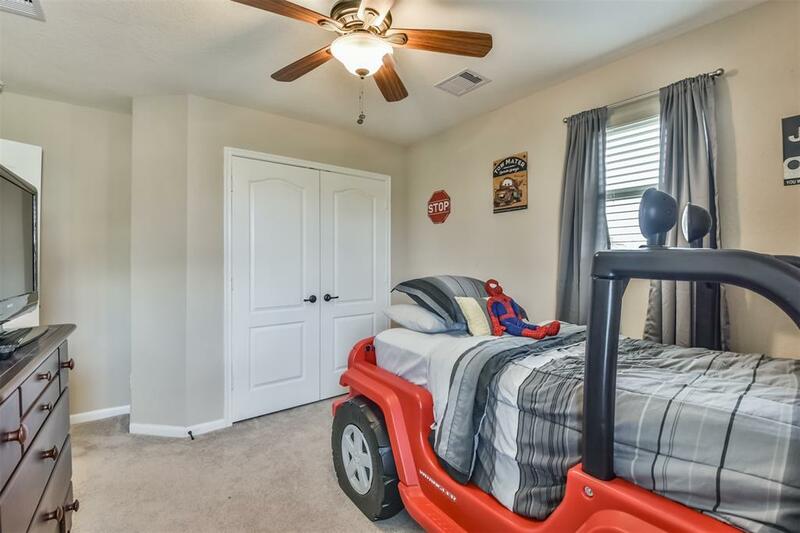 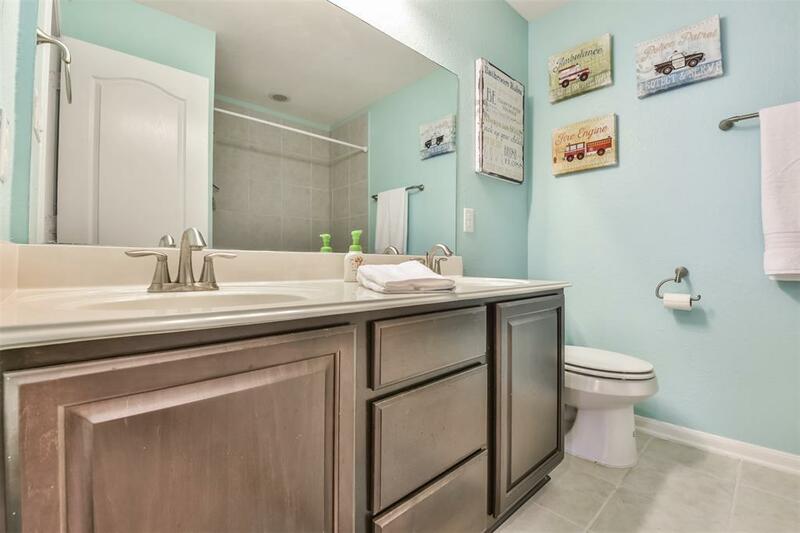 Retreat To The Spacious Master Bedroom With Spa-like Master Bath And Oversized Shower. 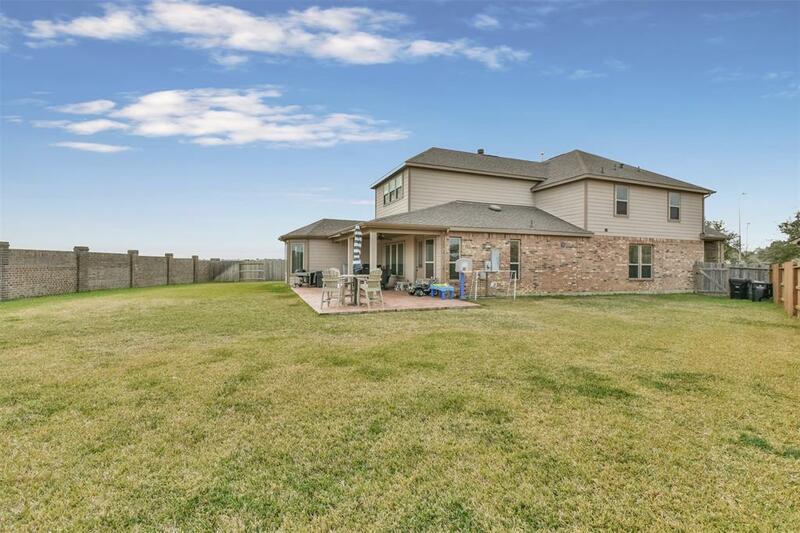 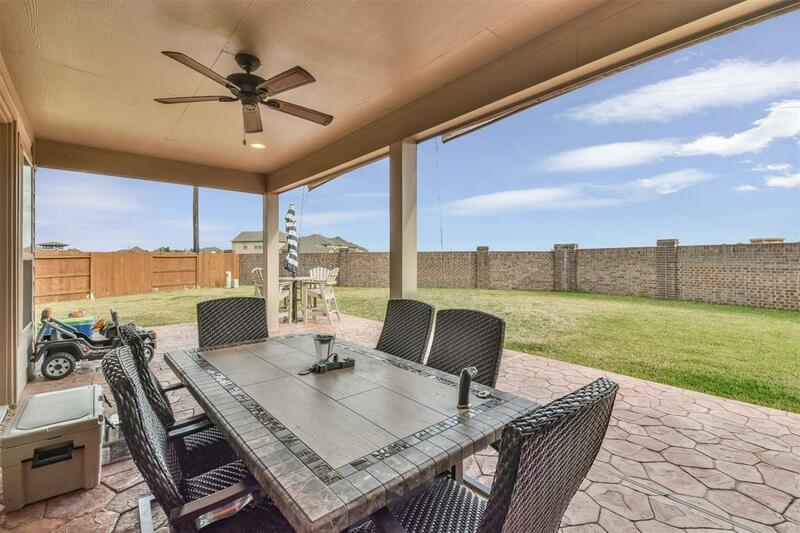 As An Added Bonus, Step Outside And Enjoy Evenings On Your Covered Patio And Pool Size Back Yard. 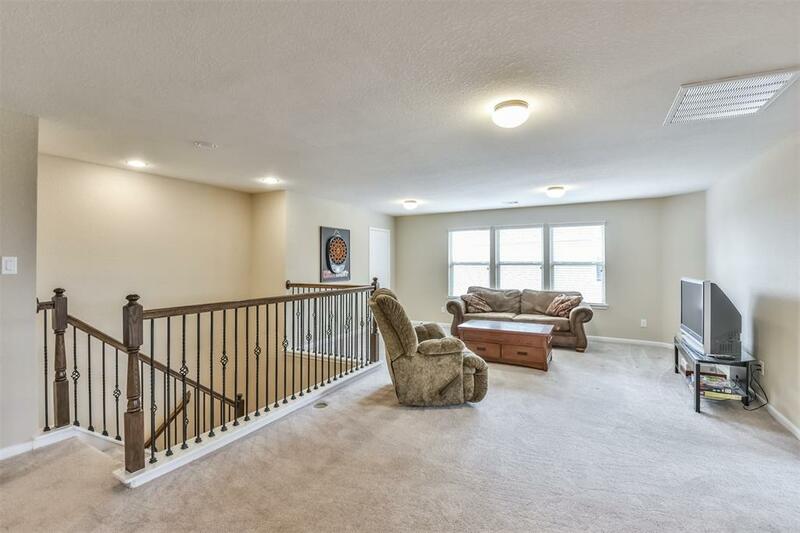 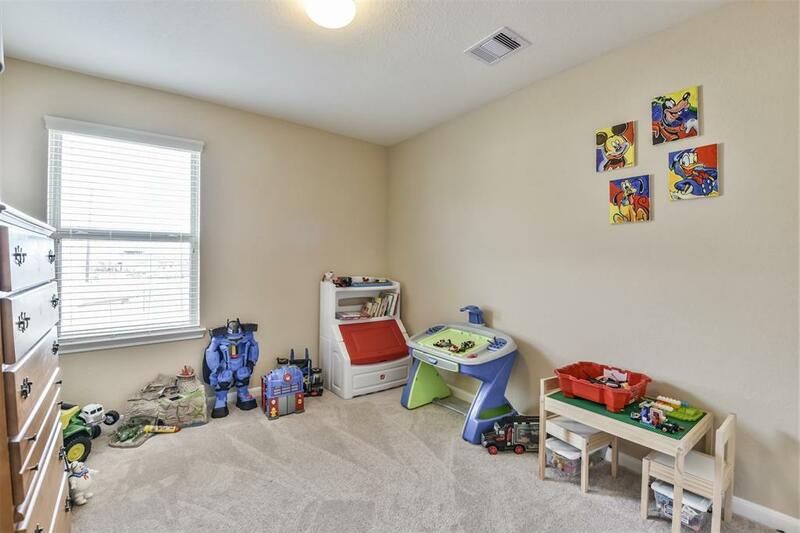 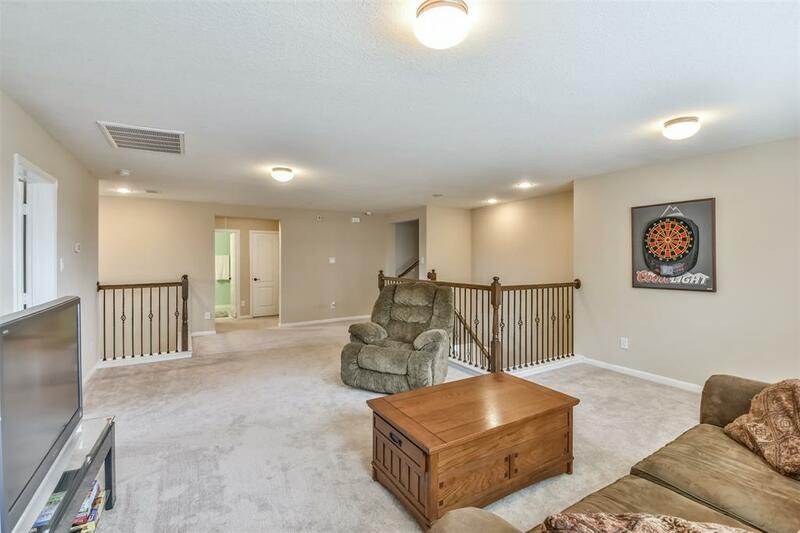 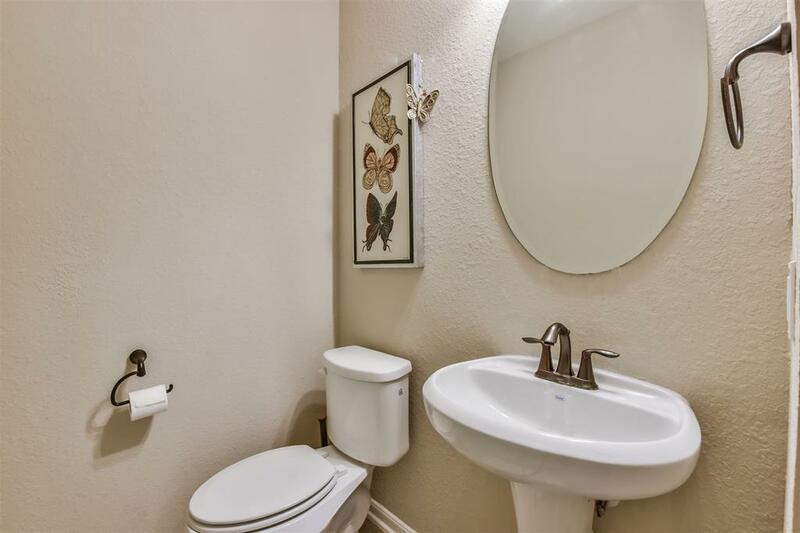 As You Move Upstairs There Is A Large Game Room With Three Bedrooms Serviced By Two Full Bathrooms. 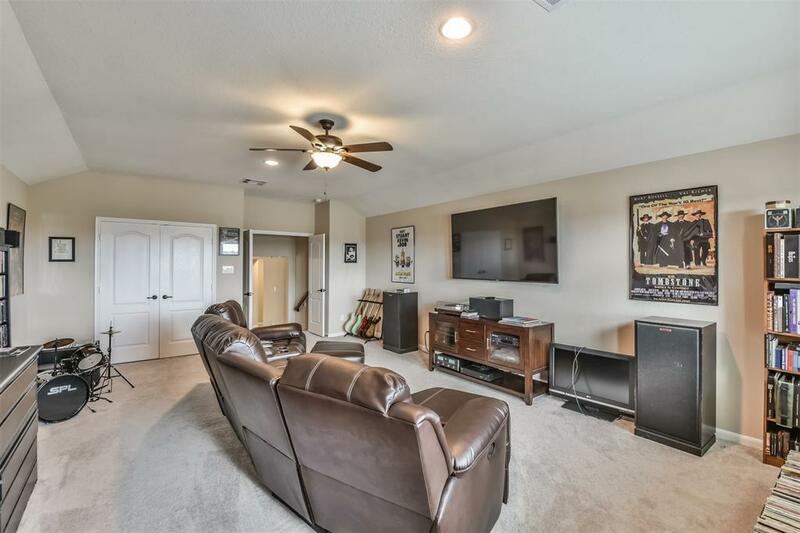 Step Up To Your Texas Size Mancave/media Room. 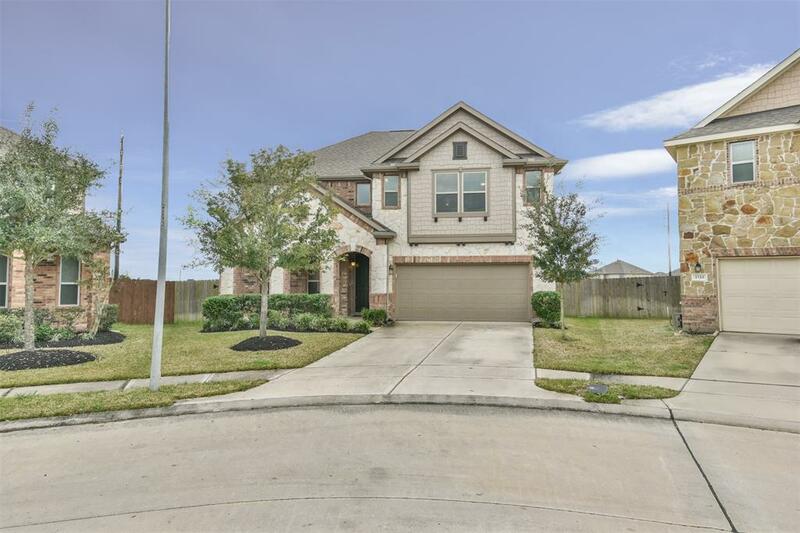 No Flooding During Harvey. 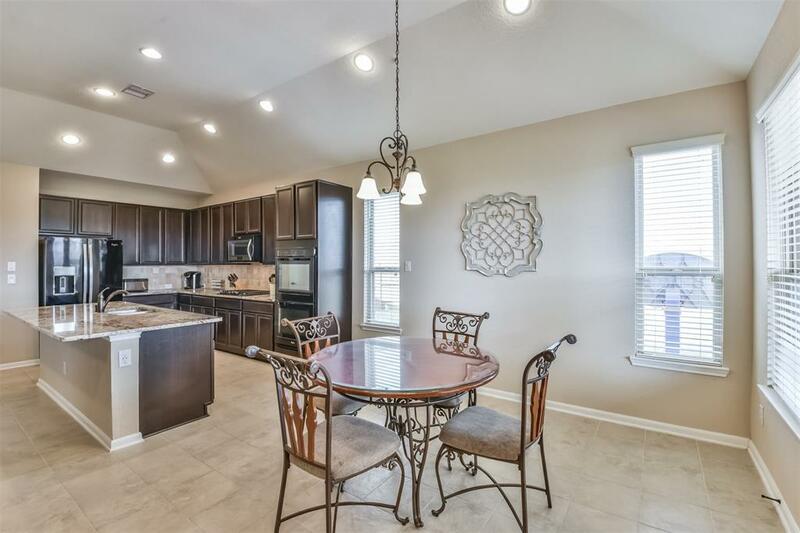 There Is A Neighborhood Resort Style Pool With A Lifeguard, Tennis Courts, A Rec Center, And Miles Of Community Trails. 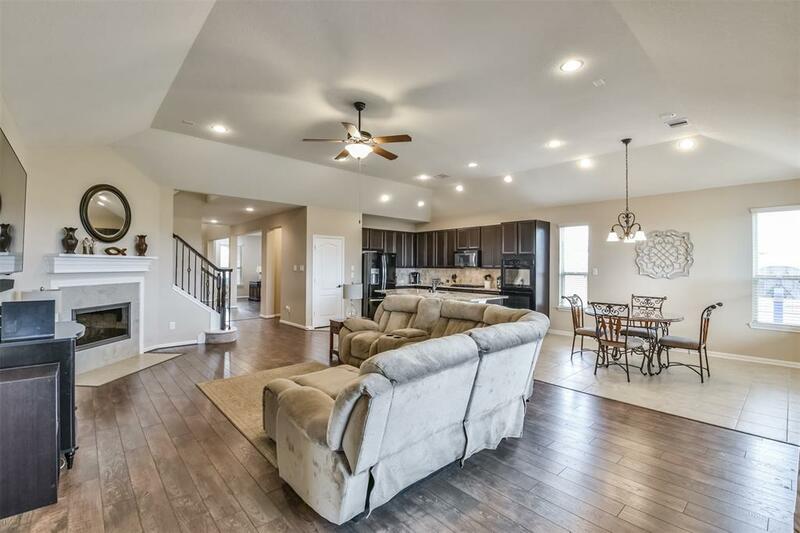 With Spectacular Finishes And Loads Of Storage, Make This House Yours Today!